Be the change Switch to a Zero Waste lifestyle. Now. and would like to encourage your employees to switch to Zero Waste? This positive and guilt-free talk is for you! 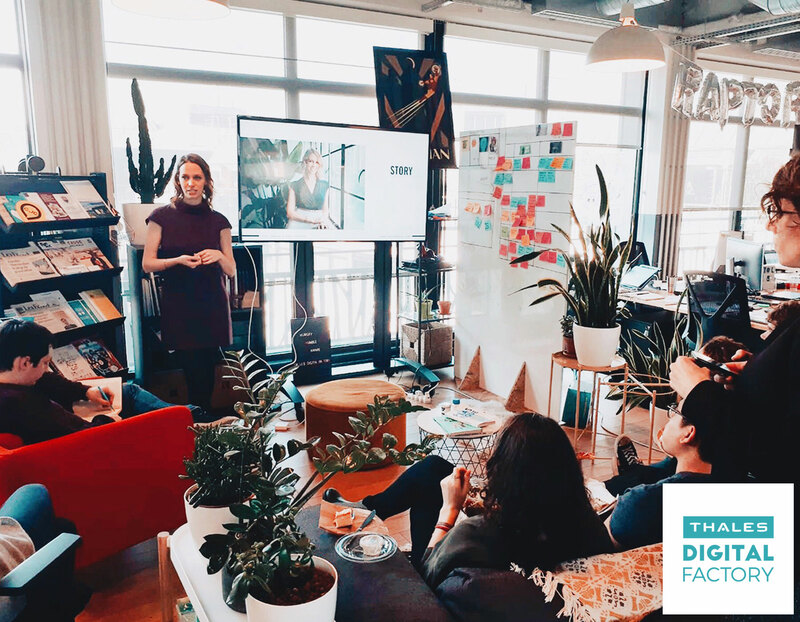 Last February, we had the pleasure to receive Fanny in the Thales Digital Factory to raise awareness on the importance of reducing wastes and plastic usage. The goal was perfectly reached! The talk she performed, based on her personal journey, was very inspiring, positive and powerful. She provided some concrete examples of solutions everyone can use in his day-to-day life and opened the eyes of many curious to engage them! Since Fanny came to our office, I’m pleased to see how many people have bought their own inox bottle avoiding to use plastic containers at lunch time. If you also want to create this impact in your surroundings, I would really recommend you to talk to this girl! Great job Fanny and thank you again! 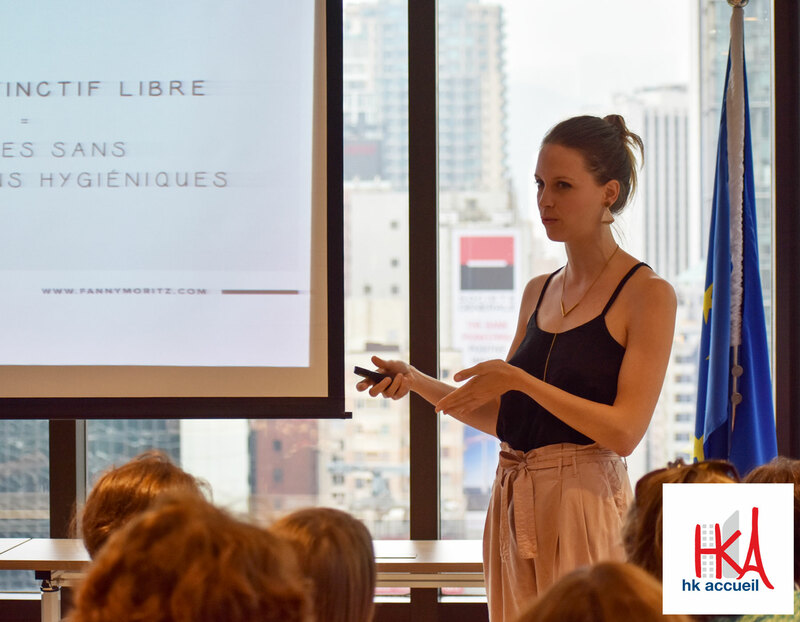 Fanny came to speak at an informal chat organized for our employees about how to live a zero waste lifestyle and the importance of fostering a culture around sustainability. Her talk was both inspiring and engaging for all colleagues who attended. Following the event I received many compliments and the interest to learn more, all of which would not have been possible without her! 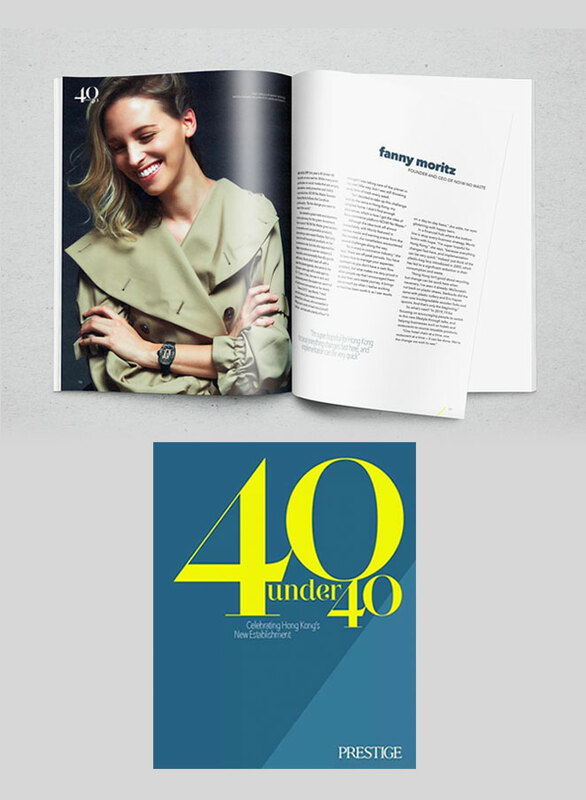 Fanny was an absolutely pleasure to work with and we hope to collaborate more in the future. 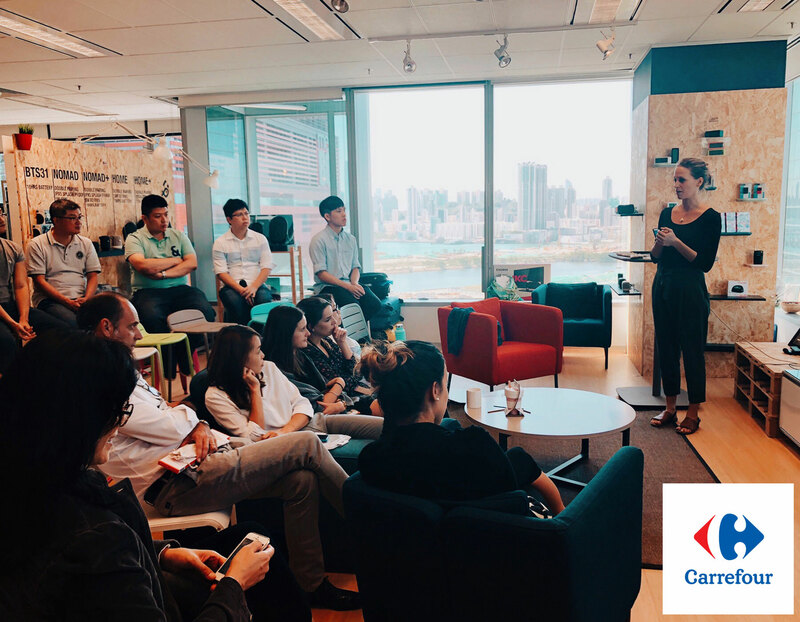 We had the chance to receive Fanny Moritz in our office in Hong Kong to animate a talk on the Zero Waste theme. Her talk was impactful, concrete, positive and full of humour. It opened our eyes on how each of us can participate to protect our environment in reducing our plastic waste. The session held by Fanny was great. It contains the simple tips that everyone is able to follow and make a change to their lives. The Fact sheet also shows us the impact that harms the environment, the fish, the bird, the trees etc. It is easy to make one slight change one day to help the environment. For Earth Day at Hogan Lovells, we wanted to do something a little different – something that left our employees feeling like they could take steps to make a difference. Fanny delivered on that. 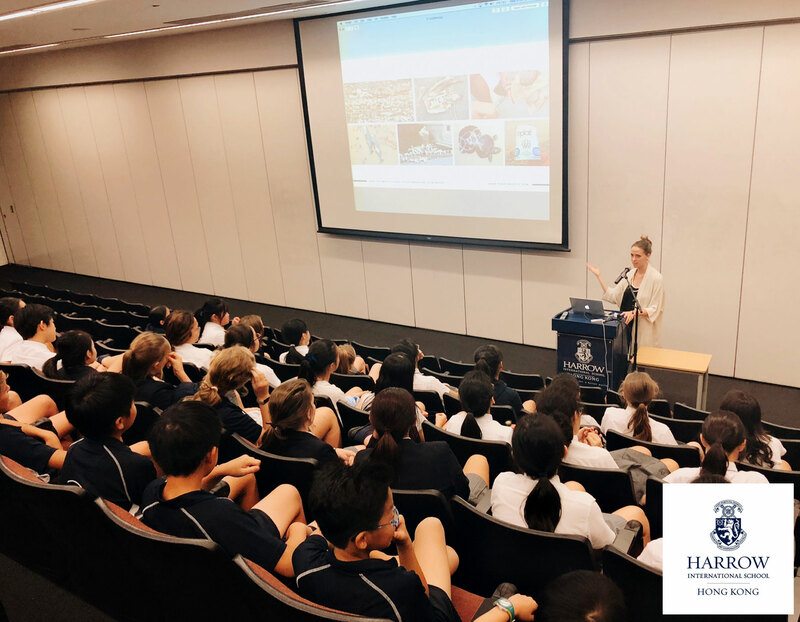 She brought the complex topic of waste down to the level of the individual through sharing her experiences in a really positive, engaging and relatable way. And we've seen a change – more reusable coffee cups and self-brought lunchboxes have begun appearing in the office. 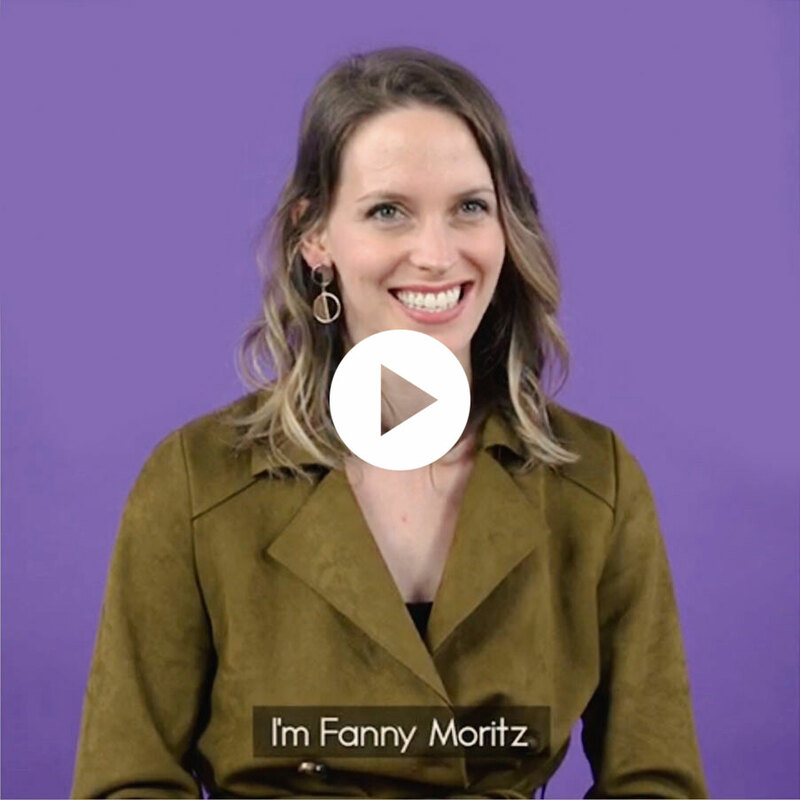 I'd highly recommend Fanny for anyone thinking of organising a talk. You won't regret it! 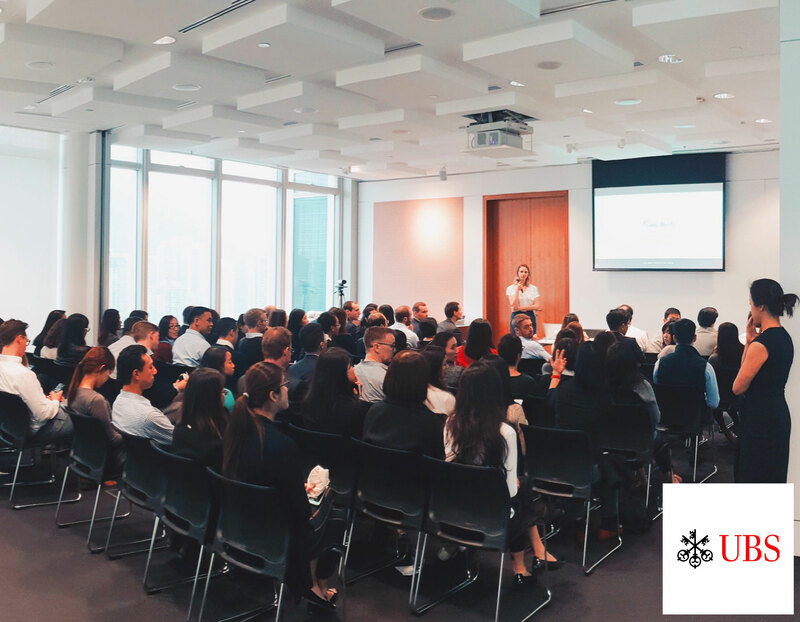 Fanny came to UBS Hong Kong to educate us about Zero Waste. It was very mind opening to see by how much one can reduce its regular waste, and sometimes just how easy it can be. The room was full and there were a lot of questions at the end of her talk. I would recommend Fanny's talk to anyone or any corporations. It is by her actions that we can start to change things, bit by bit. 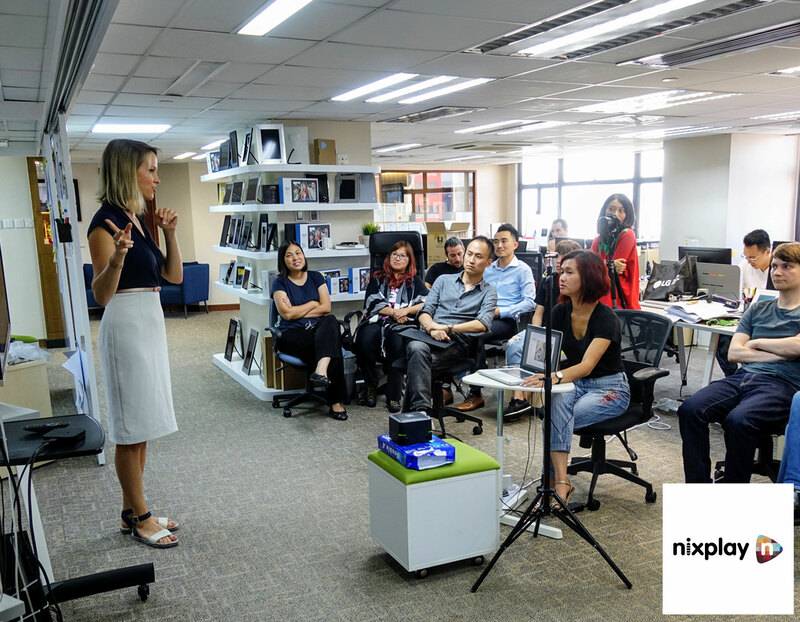 In her talk, Fanny shared with our employees valuable and easy ways to reduce waste in the office and at home. 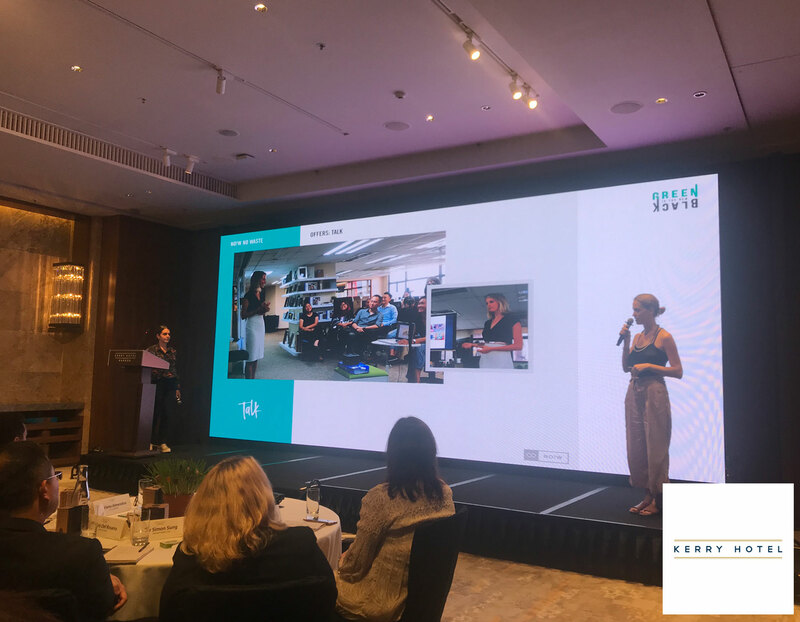 Not only our Hong Kong office could enjoy the talk but also our employees from our locations around the world. Fanny is a very charismatic speaker with a great sense of humour. Her talk was both motivating and entertaining. We are grateful for her contribution to our company’s journey to reduce waste and, especially, plastics. We were delighted to receive Fanny at The Conscious Festival: Green Is The New Black, in Singapore this year. Her presentation was both inspiring and informative on how we can all play our part by reducing our daily wastage through simple yet impactful actions. Her awakening journey has inspired us all to care about the planet. 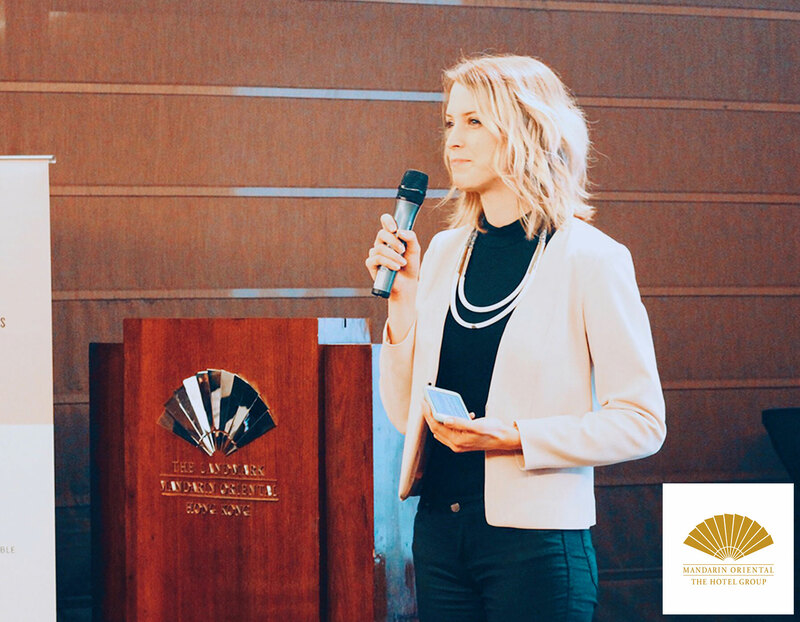 Fanny Moritz has accepted our invitation to be the guest speaker at Crown Relocations' Coffee Morning - monthly talk organized and hosted for our clients in Hong Kong. What an eye-opening session it was! All credit goes to Fanny, who shared simple techniques of tweaking daily habits, which combined with more responsible consumption choices, will lead to more sustainable living. The first step: REFUSE! 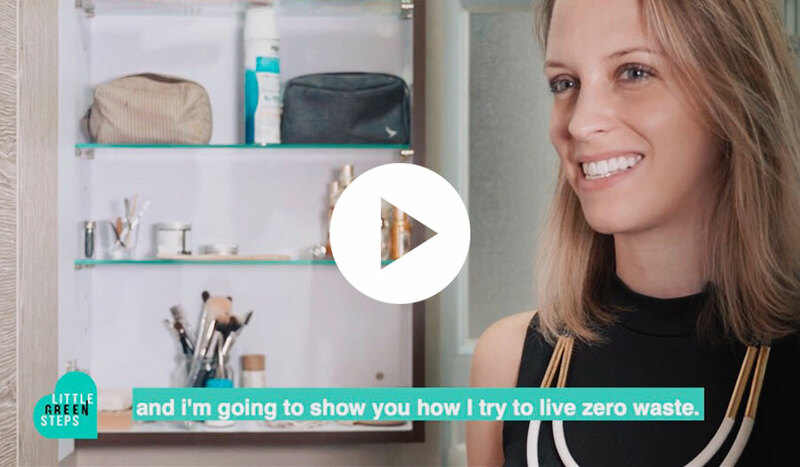 PIXLFanny Moritz, public speaker & entrepreneur, explains how she changed to a zero waste lifestyle. Separating your trash, avoiding long showers, turning off the light when leaving a room. I thought I was taking care of the planet when I was younger but I was far from knowing that my efforts were not enough. At the end of 2015, reading Bea Johnson’s bestseller “Zero Waste Home” changed my whole perspective. If a whole family could reduce their annual waste to just a small jar, then why could'nt I? I decided to challenge myself to do the same, switching to a more sustainable lifestyle and reducing my waste. A better self. A better planet. Everything made sense. I soon realized that all the reusable alternatives that I needed to reduce my daily waste were not available here in Hong Kong. That’s how I got the idea of gathering together all of the zero waste essentials in one, simple, platform: NO!W No Waste. Offering reusable alternatives is good. Making people change their habits is even better. After launching NO!W No Waste, I quickly realised that simply selling reusable alternatives to disposable products (although enormously helpful) was not enough. We are facing not only an environmental crisis but a crisis in sustainability too. We also need to reuse, not just recycle. That's why I decided to promote the new way of living that I, and so many others, have discovered. Reducing your waste is not an option. It's imperative. Interested by a talk? Feel free to reach me!